Kids Vote Bowling Birthday Parties #1. When you’re looking for a birthday party place in Waukee…Warrior Lanes is your party headquarters. Need to add a little something extra??? Check out our catering menu! A minimum $25 non-refundable deposit is required at the time of booking & minimum of 8 paid bowlers is required to book a birthday party. Reservations required at least 7 days in advance please. Please note that gratuities ARE NOT included in our pricing, we do not believe in that. If you feel we have earned a token of your appreciation, please feel free to include that on the tip line of your receipt or into one of our tip jars. It will be divided among all of our team members. Thank you for your consideration. 7 Tips for your Super Celebration! 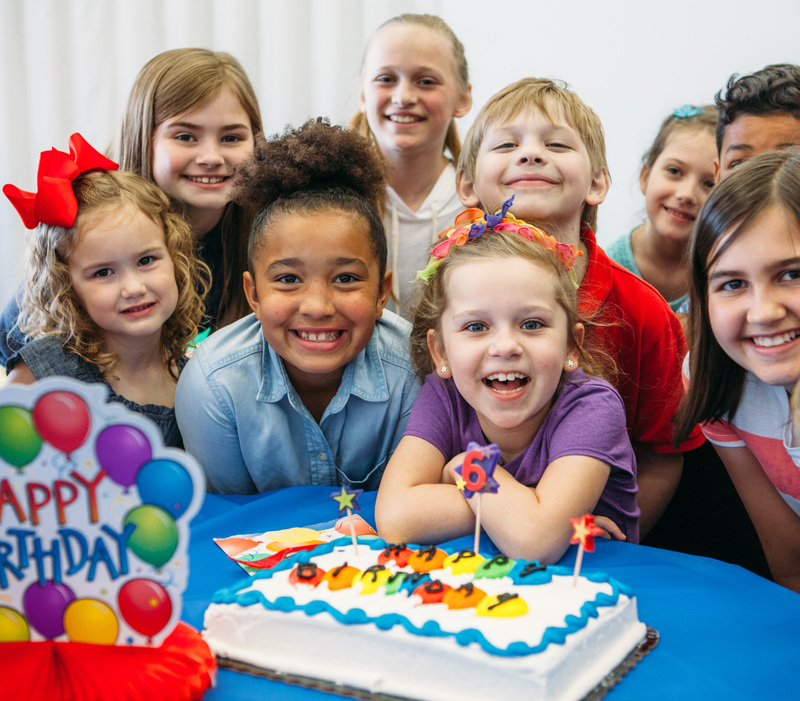 Super Celebration Tip 1: We host hundreds of birthday parties each year. We'll make sure that your guest names get entered into our computerized scoring, and that food and drinks get delivered on time. You can sit back, relax, and have a great time! Super Celebration Tip 3: Email, fax, or call in your guest list at least 24 hours prior to your party. We'll then enter the names into the computer scoring before your party arrive. Super Celebration Tip 4: Distribute themed invitations to your child's friends at school. Make sure to have parents RSVP so you can let us know exactly how many people that will be attending. We'll make sure to have the proper amount of food, and the right number of lanes. Super Celebration Tip 5: We'll help with all the party essentials including plates, cup, forks and napkins. No need to run around town looking for all the party supplies or wait in line at those busy party superstores. Super Celebration Tip 6: The weather is never a problem when you have a party with us. It's always 70 and try inside of the bowling center. Rain, Snow, Cold, or Heat are never a problem when you choose a bowling party. A whole lot less stressful for busy parents, no need to worry about changing your plans last minute. If the weather does run your party plans, give us a call, and we may be able to squeeze you in last minute. Super Celebration Tip 7: You can invite adult guests too! Grandma, Grandpa, Aunts and Uncles, and other adult guests can join in the FUN too! Always a good time with caring , helpful and friendly staff. The never disappoint us with the great service they provide. Clint, Lisa, & Finley G.
You guys did such an awesome job with my daughter's Birthday party. Everything was on time and seamless. The staff was very friendly and courteous! Thank you so much!